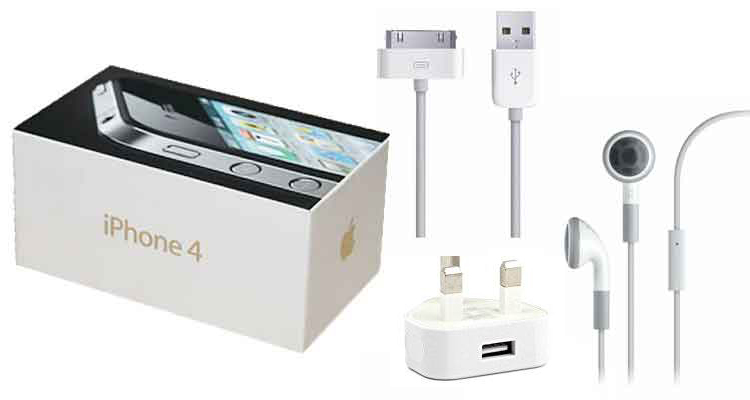 Our special priced iPhone 4s empty boxes with brand new, unopened earpods (earphone), usb-lightning cable and an usb charger will make the ideal compliment to your iPhone 4s. You get new accessories that even include a find a pin for you to open sim tray, a new unopened paper manual. 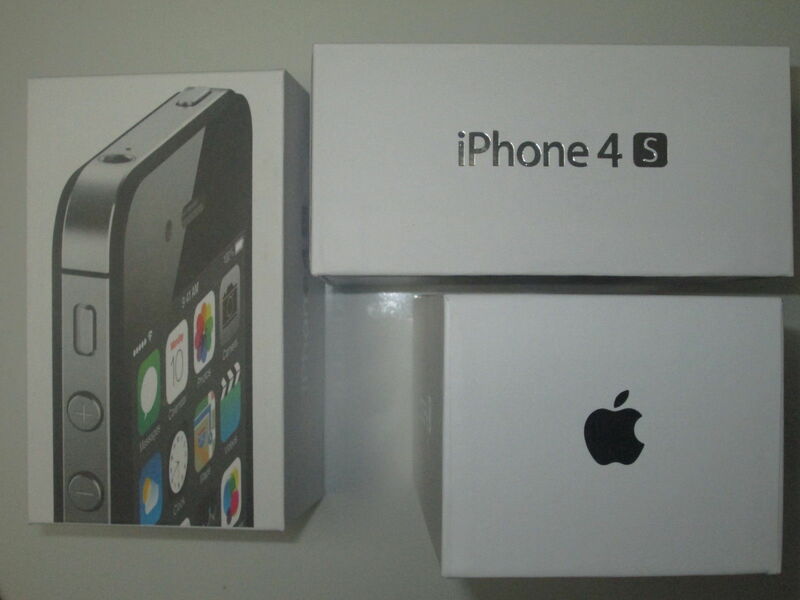 This is indeed the perfect compliment to anyone selling an iPhone 4s without a box or to anyone wanting to make a gift seem like new. 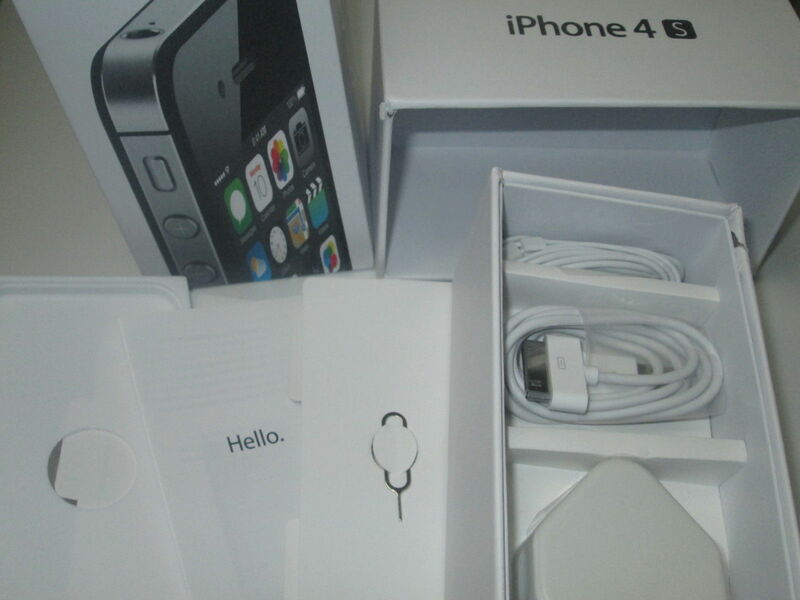 A special price reduced further from our eBay prices for this fantastic iPhone 4s that will make any phone perfect. 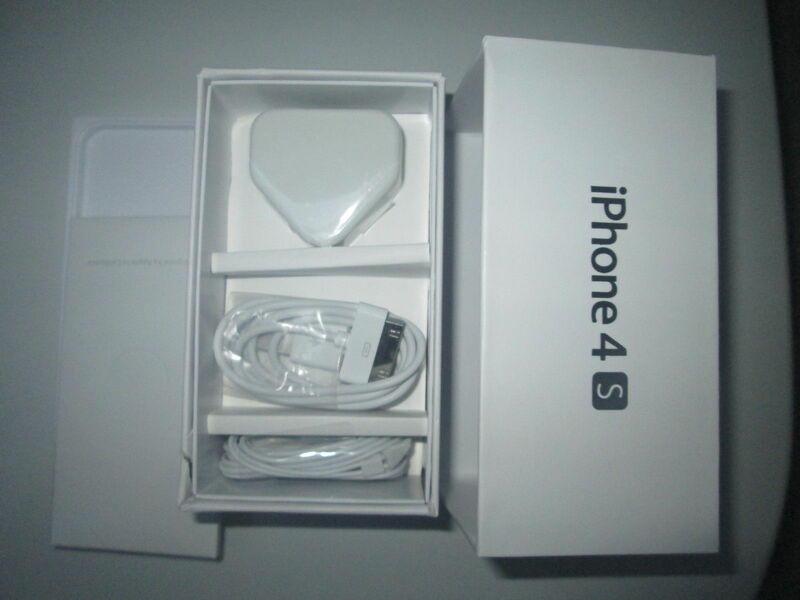 Buy our iPhone 4s empty box only with a complete set of brand new accessories, make that gift look like new.